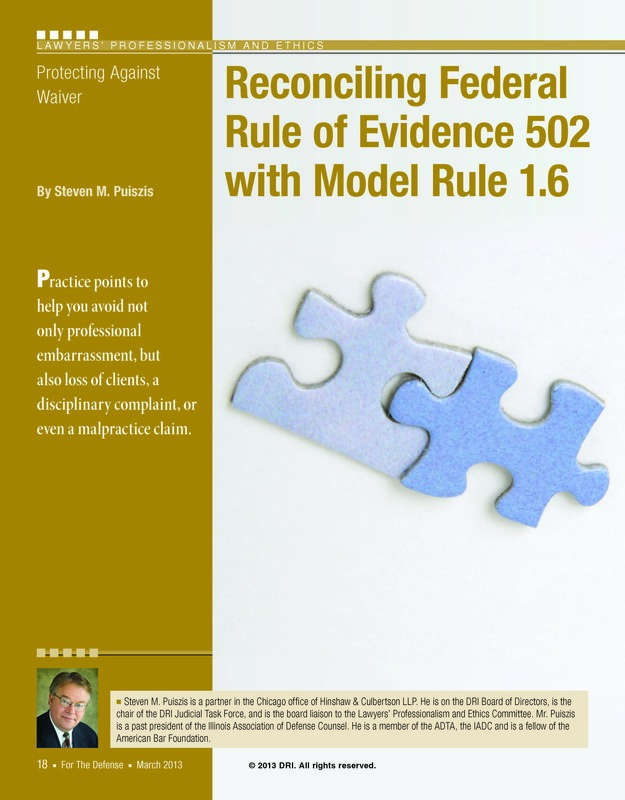 Federal Rule of Evidence 502 authorizes parties to enter nonwaiver orders and nonwaiver agreements in an attempt to remedy inadvertent disclosures and avoid waiver of the attorney-client privilege or the work-product doctrine. (As an aside, Rule 502 waiver preventions apparently do not apply to other evidentiary privileges). Questions arise, however, whether Rule 502 protections comport with Model Rule 1.6’s duty of confidentiality, and whether utilizing Rule 502 protections may nevertheless lead to ethical violations. While the entry of a Federal Rule of Evidence 502(d) nonwaiver order or a Federal Rule 502(e) nonwaiver agreement may allow an attorney to recover privileged or protected information produced in discovery, an unauthorized disclosure has nonetheless occurred. . . . Accordingly, a disciplinary tribunal could conclude that the mere entry of a nonwaiver order does not qualify as a reasonable attempt to prevent disclosure as required by Model Rule 1.6(c). The article contains a thorough discussion of the “reasonable steps” required to protect against inadvertent disclosures and inadvertent release of confidential information and concludes with 7 meaningful practice tips. 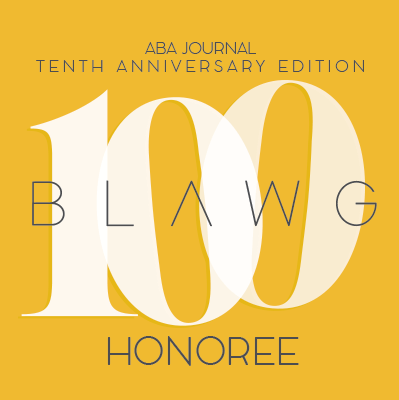 The article is a must-read for in-house and outside counsel. My thanks to Mr. Puiszis and DRI for permission to reprint the article in this post.